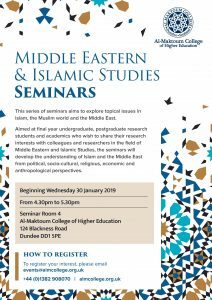 The first seminar of the series shall be led by Dr Saleh from Lancaster University, who looks to open discussions of ‘Religion and Politics in the Middle East’. 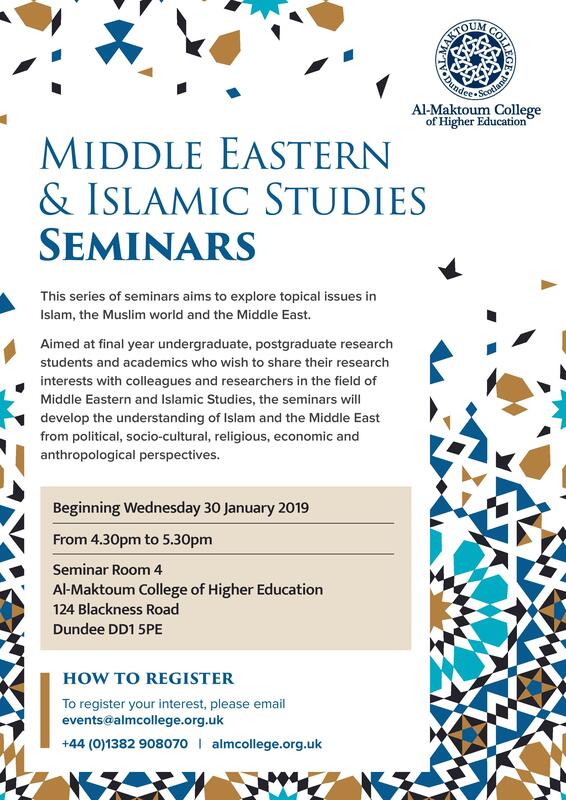 Aimed at final year undergraduate, postgraduate research students and academics who wish to share their research interests with colleagues and researchers in the field of Middle Eastern and Islamic Studies, the seminars will develop the understanding of Islam and the Middle East from political, socio-cultural, religious, economic and anthropological perspectives. Dr Saleh is a Lecturer in Middle Eastern Politics at Lancaster University.  He received his PhD, MA and BA from the University of Leeds, School of Politics and International Studies, and has since gone on to teach undergraduate and graduate programmes on International Relations, Security Studies and Middle Eastern Politics at a number of universities including Leeds, Bradford and Durham. In 2013, Dr Saleh’s book entitled Ethnic Identity and the State in Iran, was published and he has also had a number of his works successfully published in high-ranking journals such as Middle East Journal, British Journal of Middle Eastern Studies, Iranian Studies, and National identities.